Let us create a landscape plan with you for your property. You will absolutely love the way the finished product will look. To this day, we are proud to work with our clients from around the greater Tampa region. 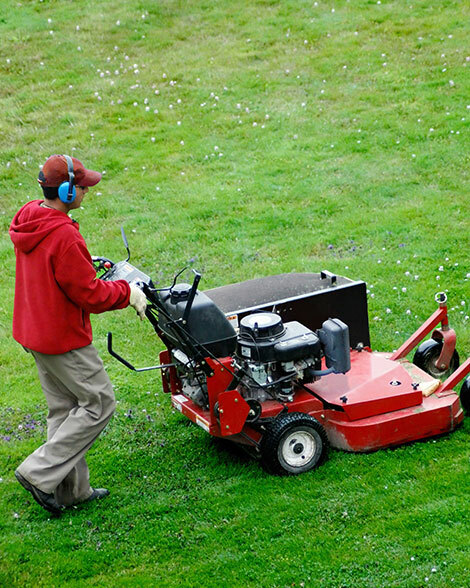 From creating some of the most remarkeable yards and landscape designs around to providing our clients with the maintenance and fertilization to keep their yard beautiful year round. People admire the work we do and appreciate our commitment to the environment. Most importantely, they love the way their home stands out from others when we are finished.